When you’re getting ready to list your residential property on the real estate market, there are many steps to take to prepare it for potential buyers. Improvements and upgrades will attract more buyers and increase the value of the property. Here are a few reasons you should hire an inspector before listing your home and the benefits that it offers. Without an inspection, you might not know all the issues with your property, which can lead to surprises when the buyer performs an inspection. Hire an inspector before listing your home to find out what repairs can be made to improve the quality of the home. There may be cracks in the foundation or leaks in the roof, which can significantly affect the selling price of the property and even turn buyers away. By performing the inspection before the house is on the market, you’ll have time to fix everything yourself or hire a professional to complete the repairs. Buyers don’t want to own a home that has a long list of issues, so hire an inspector before listing your home for a successful sale. You’ll also get to decide what you disclose the potential buyers and remain upfront with the information that you provide, which can give them peace of mind and improve their confidence in the transaction. Knowing the condition of your home will allow you to have an upper hand in negotiations after receiving an offer from a potential buyer. If you know that the home is in pristine condition, there is no reason to accept a lower offer. If you’re aware of mold in the walls or if the roof needs to be replaced, explain that you have factored those costs into the price from the beginning. A pre-listing inspection can help you save money because buyers may overestimate the repairs that are needed when submitting their offer. If you decide to perform the repairs ahead of time, it won’t give the buyer as much negotiating power. One of the main reasons that it’s important to hire an inspector before listing your home is because it can help you determine what you should list the property for while working with a real estate agent. If your home is listed too high and has underlying issues, you may lose buyers during the home selling process. Listing the house for too low will keep you from making a profit. There are often surprises and issues that come up before the closing date, which can be stressful and complicated. If you hire an inspector before listing your home, you’ll enjoy a smoother transaction with the buyer because you’ll both know about any issues. If you forego the inspection, it could lead to the buyer changing their mind if they discover major repairs are needed that they don’t want to spend the time or money on once they move into the home. 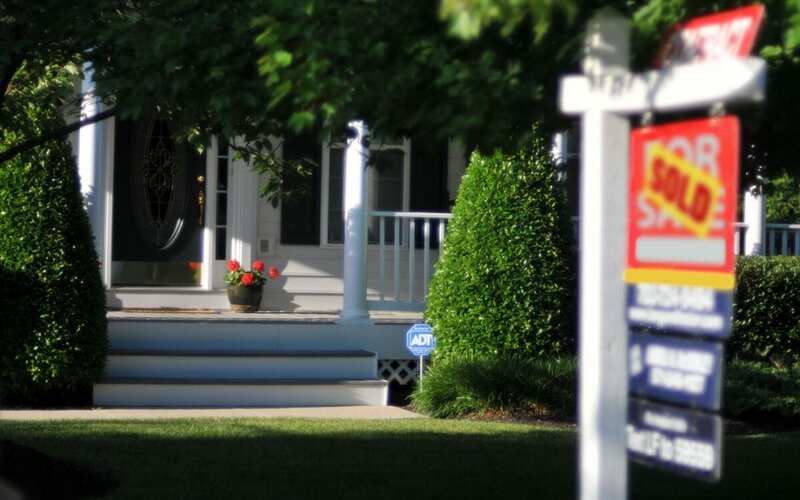 One of the most important steps that you can take as a home seller is to hire an inspector before listing your home. With a detailed inspection report, you can become an informed seller and have fewer complications during the process. Diligent Home Inspections provides pre-listing home inspections to Central Maryland. Contact us to book your appointment.